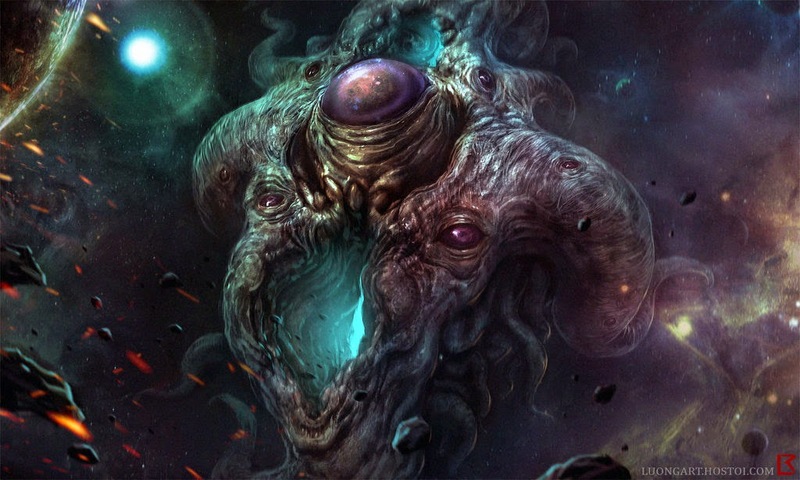 Who is Howard Lovecraft? This name seems to sound familiar to everyone who at least tried to read space opera. In truth, this is the case when writer became less known than his characters. If we talk about Sherlock Holmes, even a school kid will name the author, but if we wander around asking strangers about Cthulhu, they will mostly shrug shoulders and shake their heads. To repair an injustice I offer you to learn more about this genius and his cosmogonic horror myths that made a huge impact on modern sci-fi development. Howard was born on August 20, 1890. 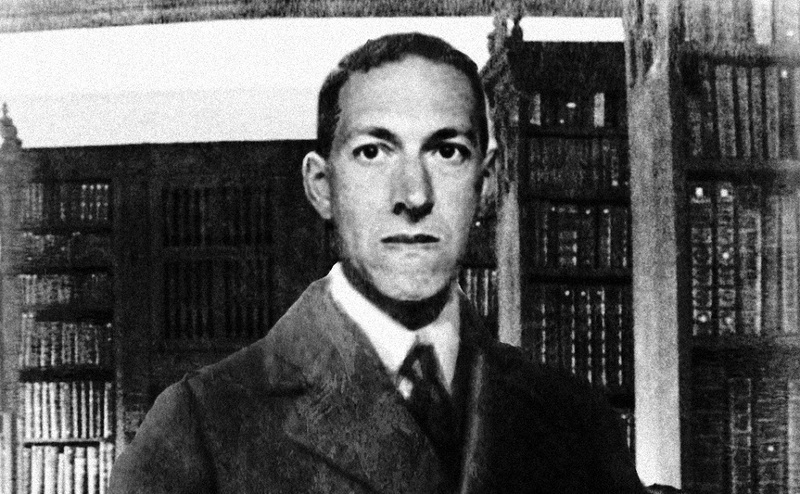 Since early years, young Lovecraft was more keen on books and science than wondering around other kids. His grandpa was known as an owner of the biggest library in Providence, Rhode Island. Guess what was the most loved place of his grandson in that house? Howard spent days and nights learning books on chemistry, astrology, biology, and physics. He wanted to know how this world works. He lost his dad too early due to weird mental disorder. And his mom and granddad soon after that. Being too lonely and depressed he hardly found the energy to leave his tiny apartment. That was the moment when he felt the complete darkness of despair. Having an experience of publishing his hand-written scientific at school, Lovecraft sloped out his emotions into short tales which soon grew into a whole universe. Something we could call ‘a fictional world’. 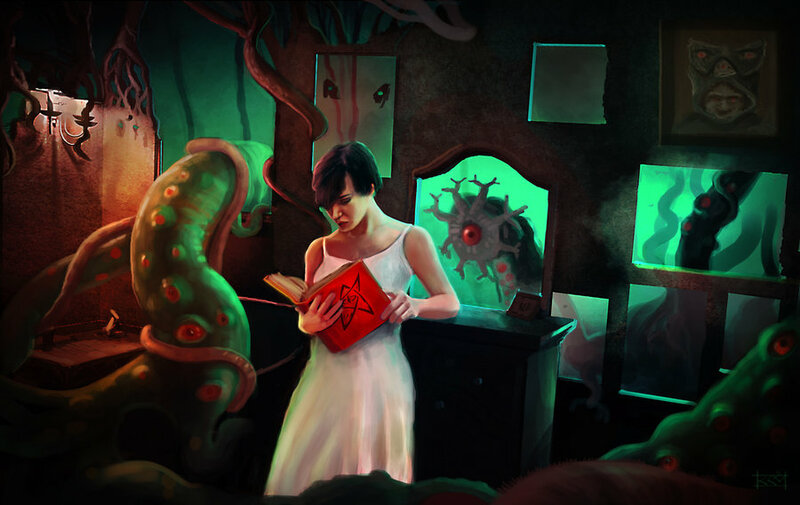 His friends-writers were amazed by Lovecraft’s overwhelming fantasy and found all his characters unique, charismatic and definitely worth their attention. He mentioned the brightest of them in his further tales. 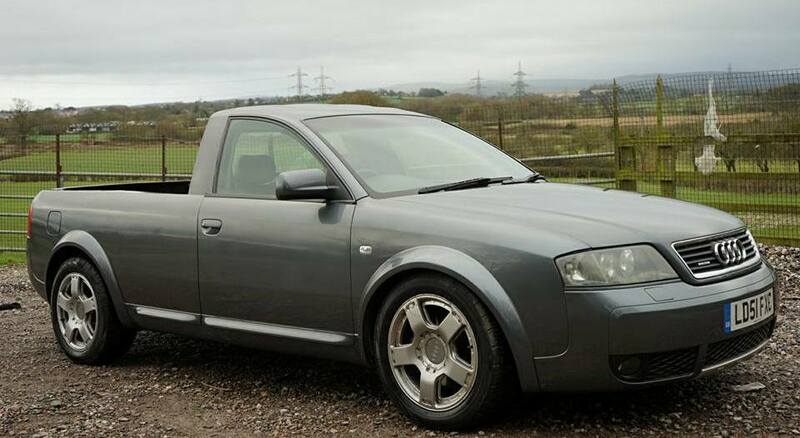 And his friends decided to stick to this idea as well. 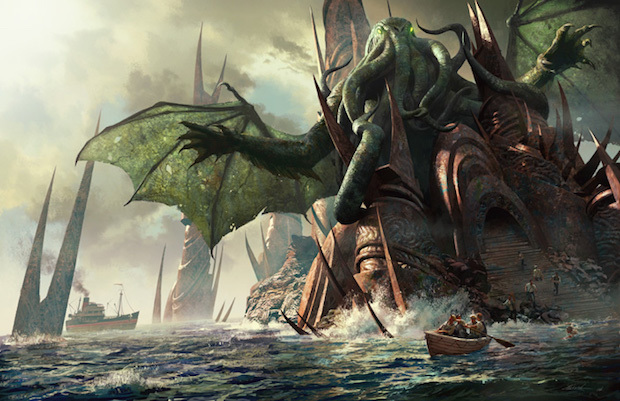 Even now, Zanthu, Crom-Ya and of course, its most famous ‘child’ Cthulhu became parts of stories written by other authors. Today for those who haven’t heard of Lovecraft it is hard to define which of them was fictional and which really existed. Here it works just the same way as with famous Necronomicon, the book which young ‘magicians’ take for granted, trying to find it in local stores. But we know it was nothing but a fiction. An object from another fantastic book. Unfortunately, wild fantasy and amazing writer’s talent didn’t work for Lovecraft while he was alive. He has made an attempt at living a normal life – got married, became an editor of a popular magazine. But soon he lost it all. Howard was struggling with cancer and died being only 46 years old. He lived his last days in a tiny apartment and kept writing for as long as he could hold a pencil. Soon after his death, Lovecraft’s popularity made a huge leap – his writings were published in multiple countries and he had finally found millions of friends. I bet he needed them more when being downtrodden, but I still believe that it’s better late than never. 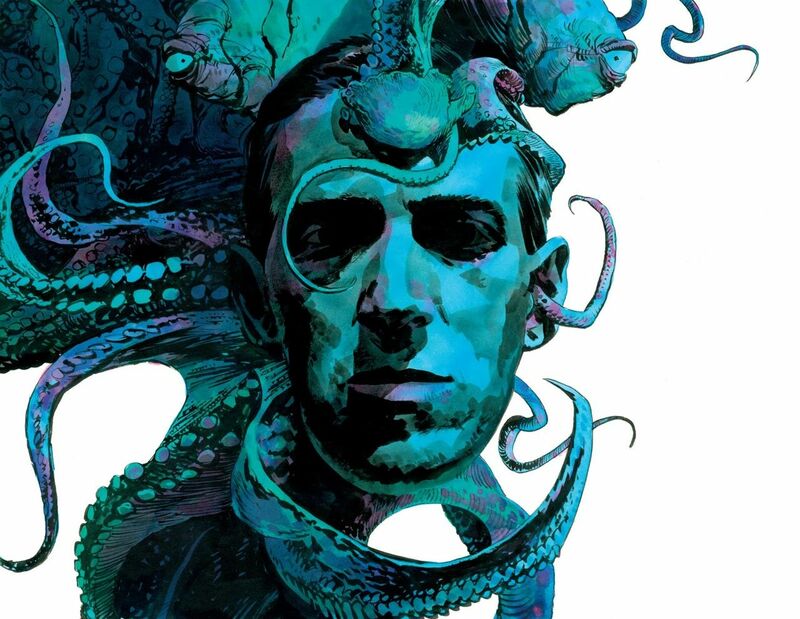 Today Howard Lovecraft is a declared genius, a father of oppressive cosmogonic horror. He taught the world to be afraid of doom’s day.